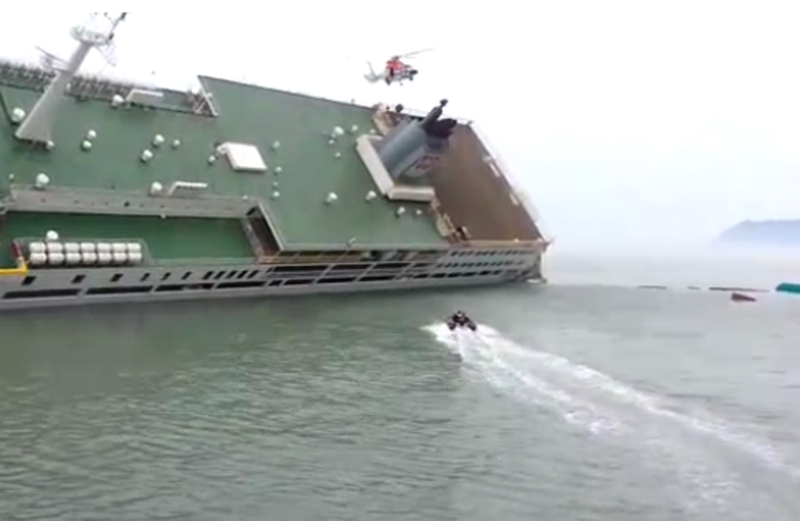 SEOUL - A probe into South Korea's ferry disaster has heard that warnings over the ship's seaworthiness were ignored, prosecutors said Wednesday, as rescuers worked to recover the bodies of more than 90 people still missing. 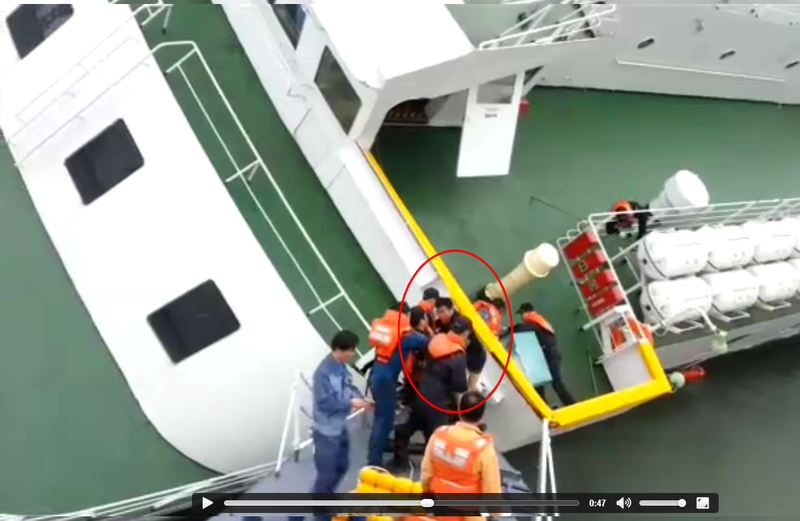 The confirmed death toll from the accident two weeks ago stood at 210, with 92 unaccounted for, the coastguard said, as divers pushed deeper into the submerged vessel's interior in their search for bodies. 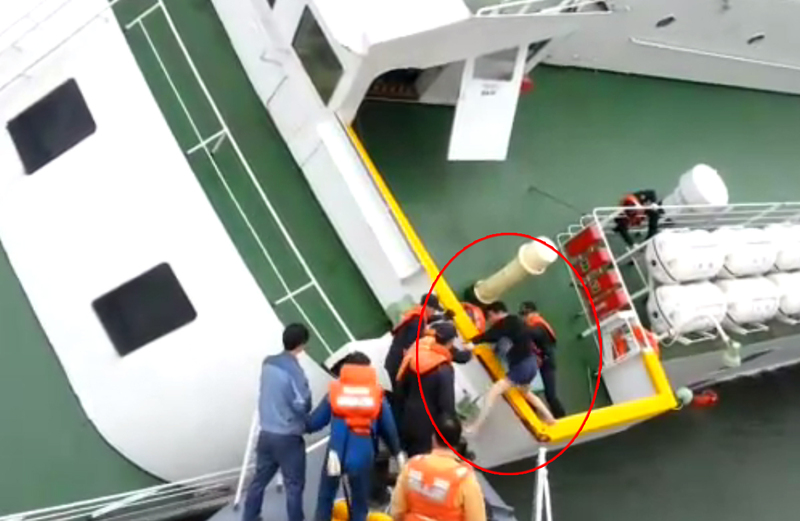 The recovery operation has stalled in recent days because of strong currents and debris blocking access to some of the cabin decks. 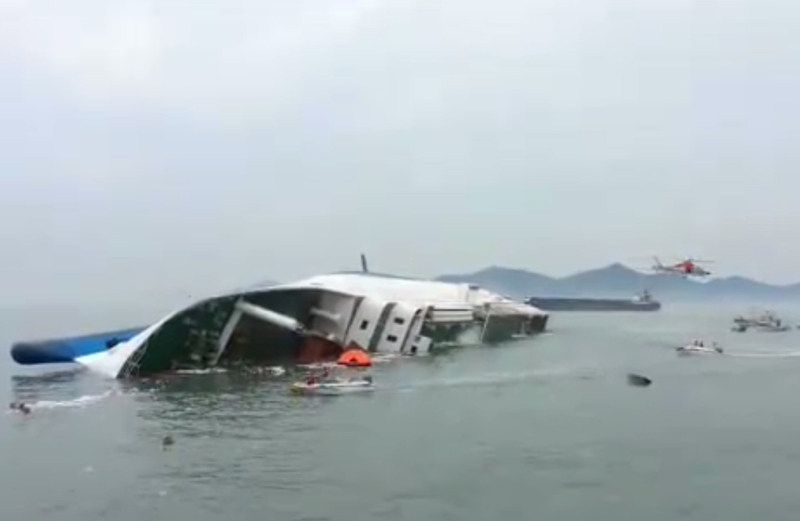 Prosecutors investigating the disaster on Tuesday questioned the regular captain of the 6,825-tonne Sewol, who was on leave when it capsized on April 16 with 476 people on board - most of them high school students. 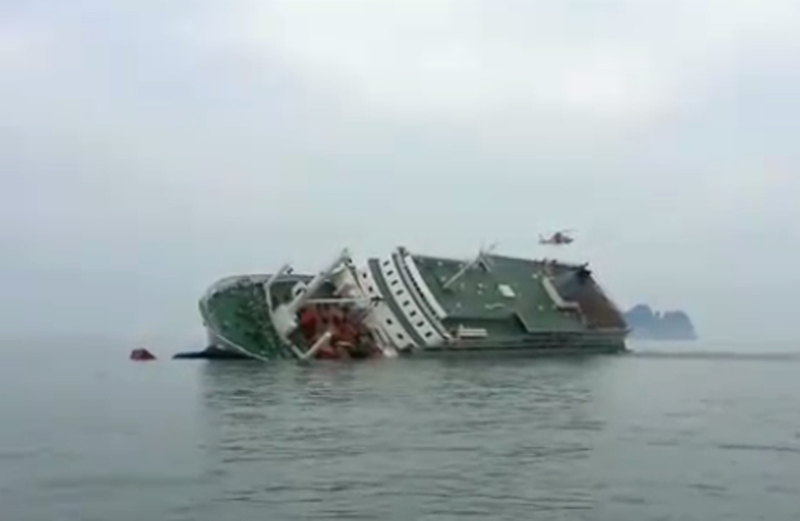 Senior prosecutor Yang Jong-Jin said the captain, identified only as Shin, told investigators he had warned the shipping company of serious stability problems with the Sewol. 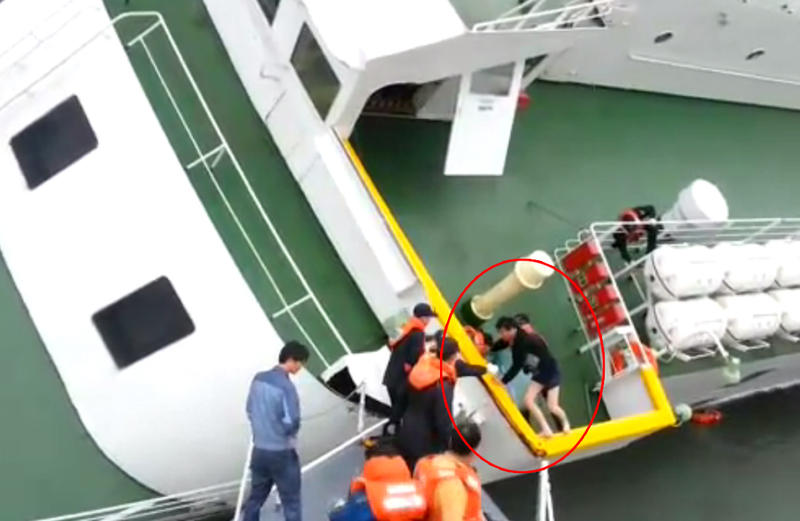 The Chonghaejin Marine Co. purchased the then-18 year old ferry from Japan in 2012 and refurbished it, building extra passenger cabins on the third, fourth and fifth decks. 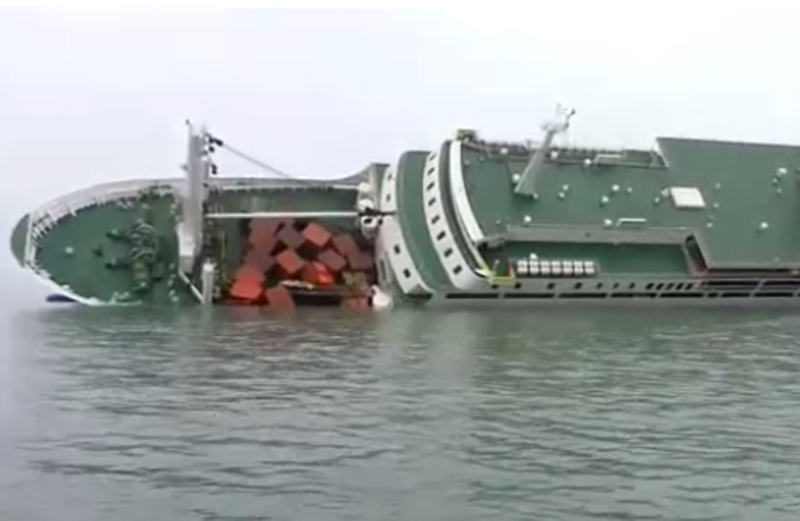 Shin said the renovations altered the balance of the ship and undermined its anti-rolling ability. 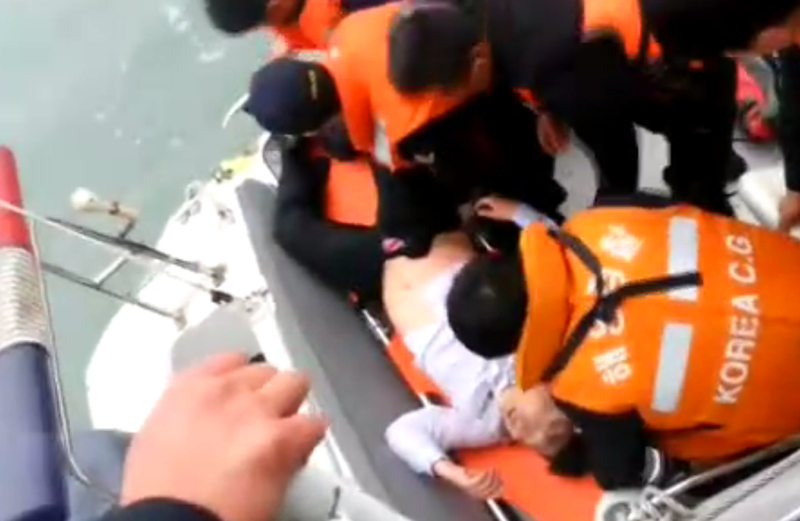 When he advised the company about the problems, his warnings were brushed aside, he told investigators. 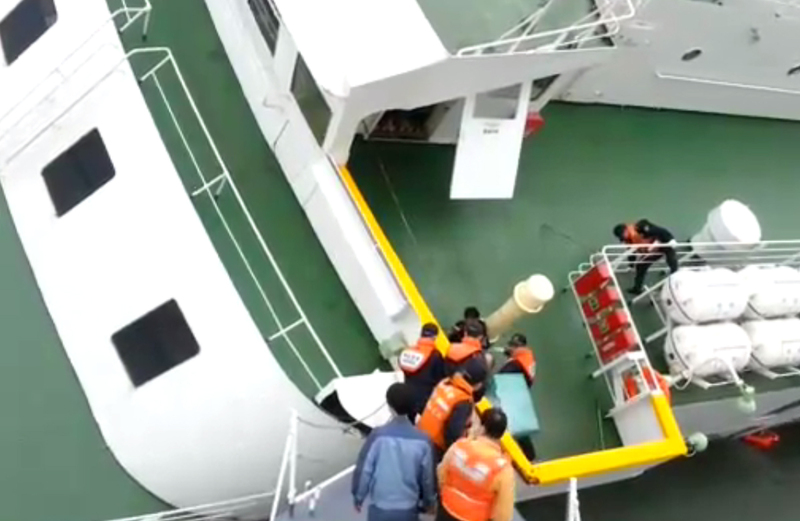 The precise cause of the accident is still under investigation, but experts have suggested a sharp turn may have caused its cargo to shift, and the ferry to list irretrievably to one side before capsizing. 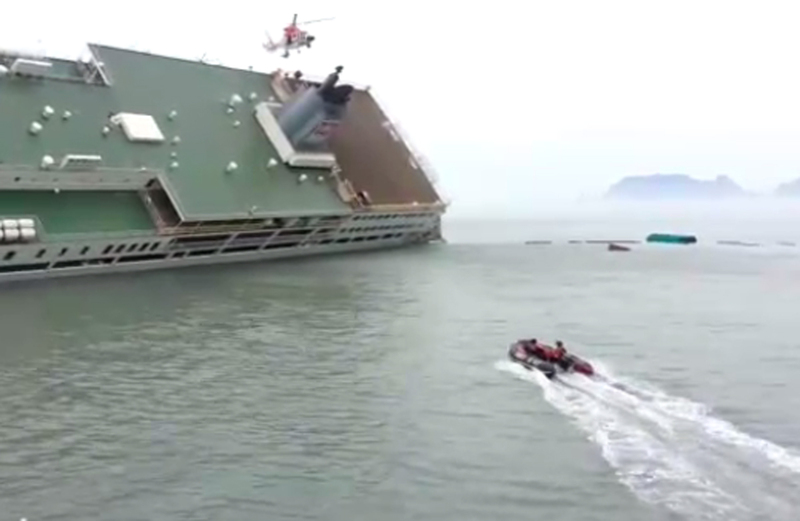 Investigators have been seeking to confirm multiple reports that the Sewol was carrying three times its recommended cargo weight. 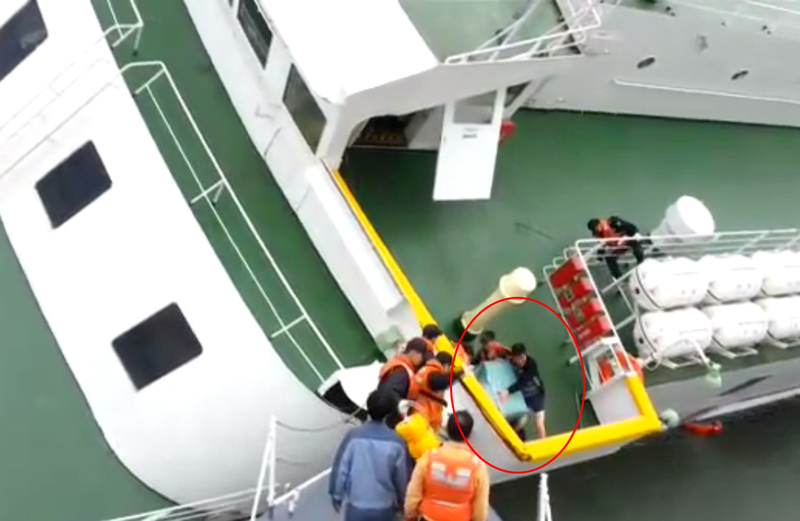 Kim Han-Sik, the CEO of Chonghaejin Marine, was summoned to the prosecutors' office Tuesday in the port city of Incheon, from where the ill-fated ferry departed bound for Jeju island. 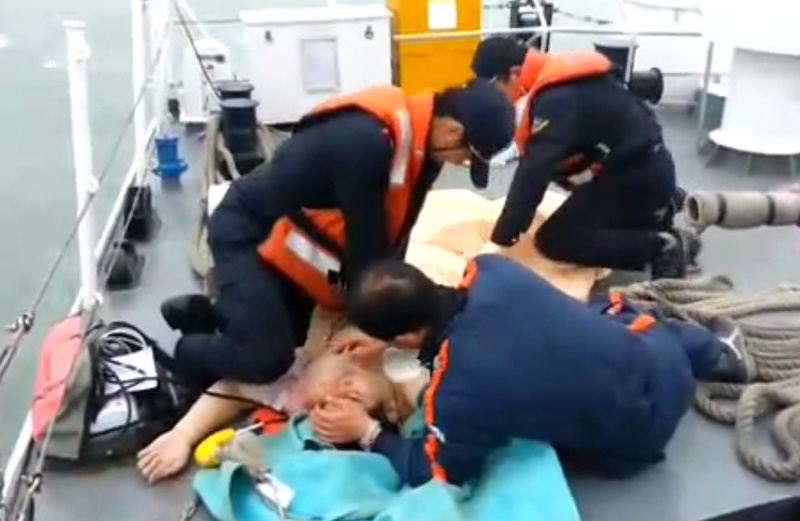 Kim, 71, issued a tearful apology for the "horrible tragedy" the day after the accident, saying he and other company officials were responsible for a "grave sin" in letting it happen. 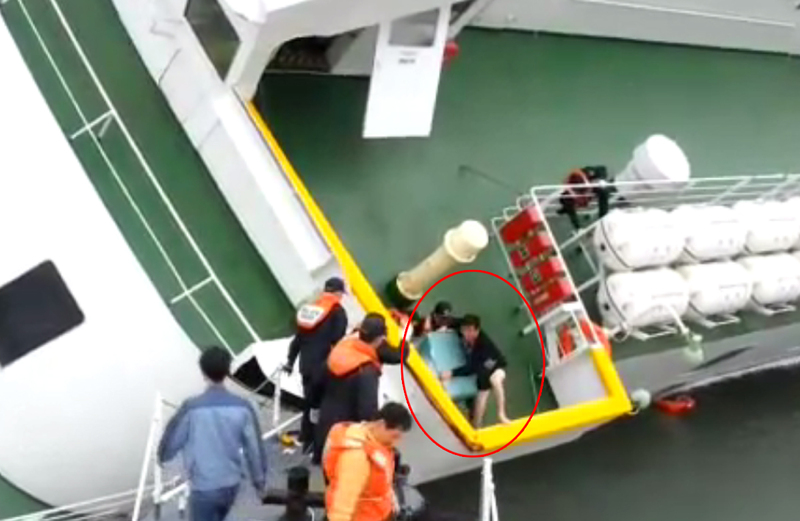 In Shin's absence, the Sewol was skippered by captain Lee Joon-Seok, who is now under arrest along with 14 crew members. 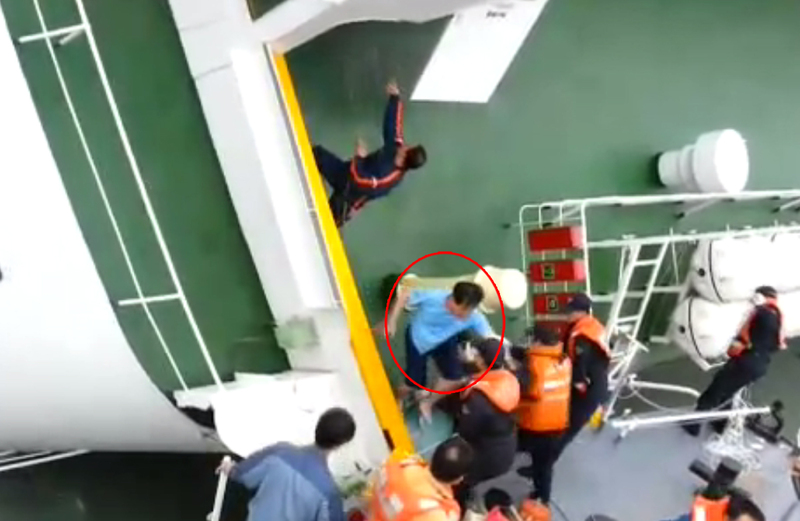 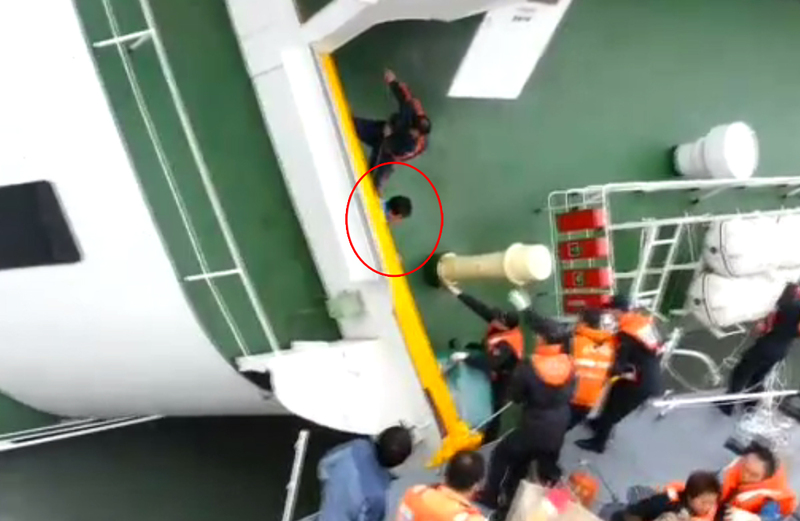 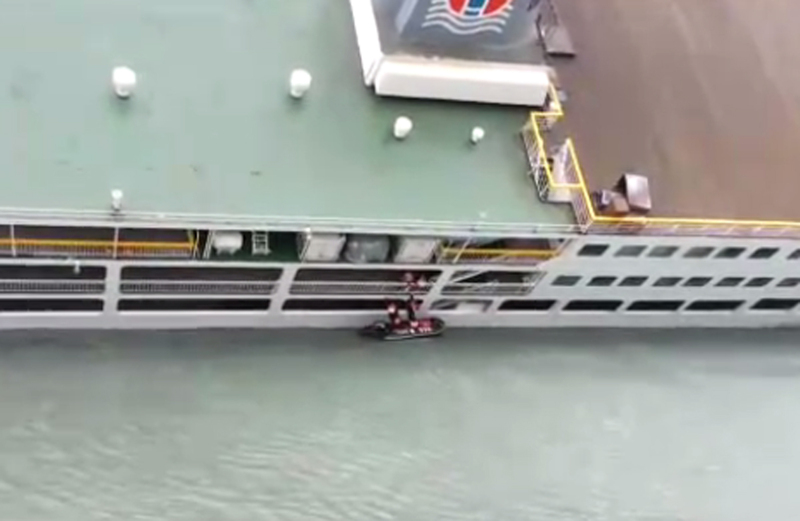 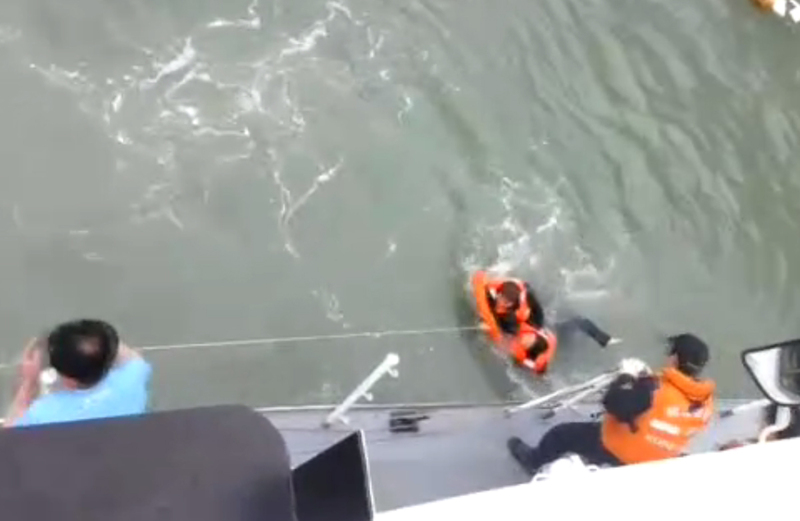 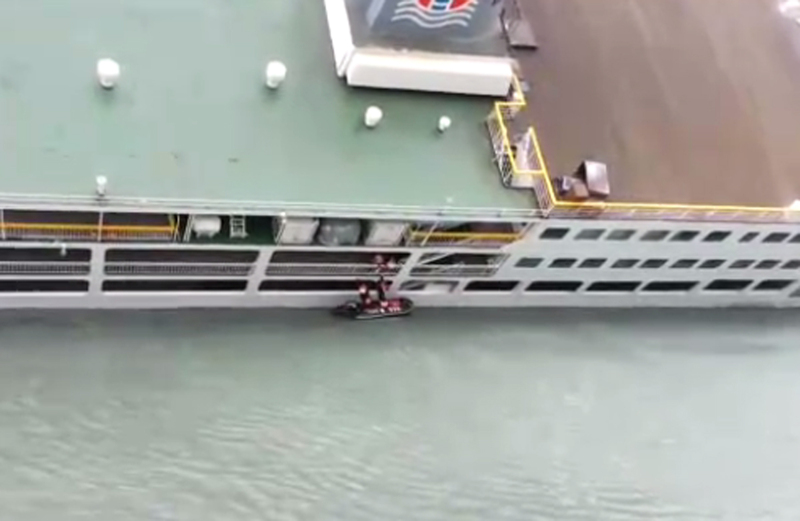 The coastguard released a video earlier this week showing Lee scrambling to safety as hundreds of his passengers remained trapped inside the ferry. 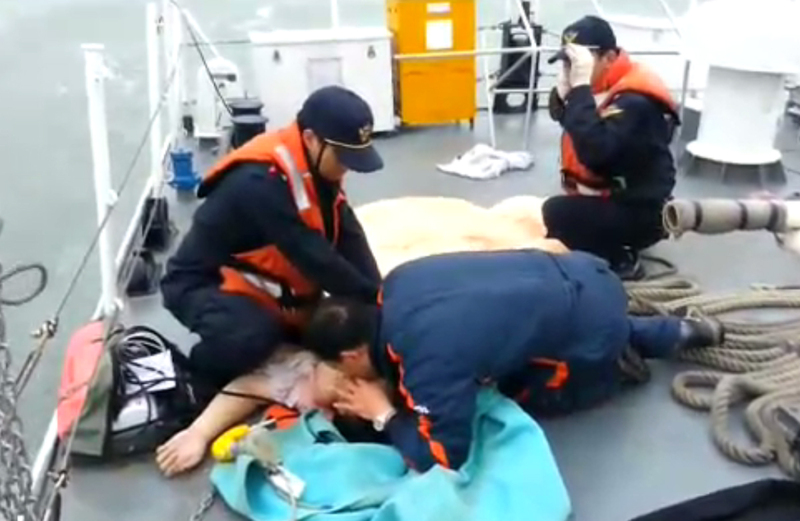 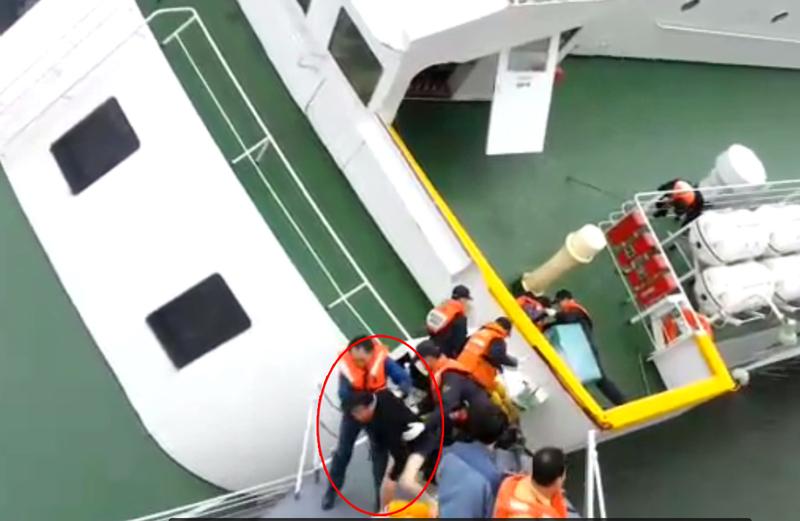 Public disgust at the behaviour of the crew has been matched by the anger of the victims' relatives with the official response to the disaster.